Kenneth M. Witherell, 56, of Tappan, passed away at home on Tuesday, April 9, 2019. He is survived by his loving former wife Trish Hennigan. Kenny was predeceased by his parents, Arthur and Dorothy (nee McKee) Witherell and his brothers and sister, Ricky, Meg Mezzasalma, Michael and Dave Witherell. Dearest brother-in-law of Joe Mezzasalma, Ann Witherell and Janet Witherell. Cherished uncle of Joey, Stephen, Tina, Michael and Paul. Kenny worked at Materials Research Corporation in Orangeburg for over 18 years. 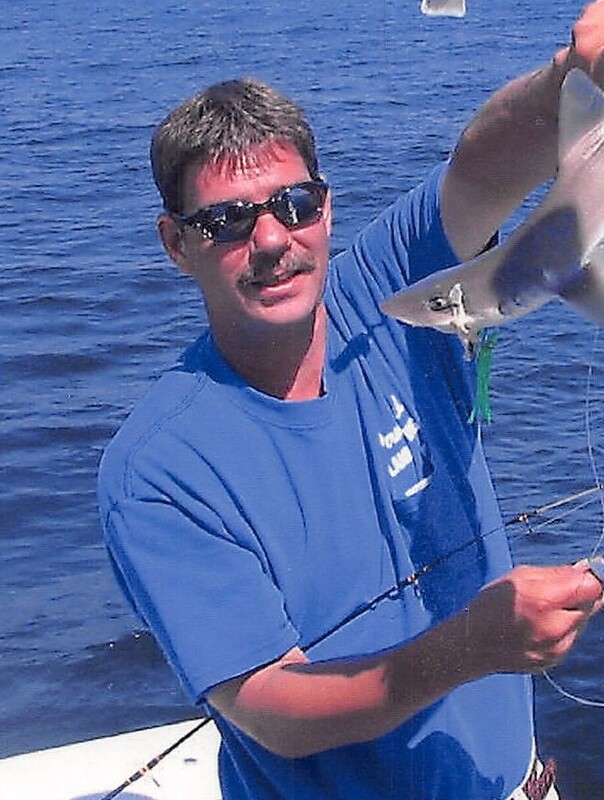 He loved the outdoors and was an avid golfer, boater, fisherman, enjoyed time around the fire in his garage and spending summer vacations at Lake George. Kenny also loved to bowl and was proud to have bowled a 300 game. He was also a very talented woodworker. Kenny will be dearly missed by many friends, neighbors, and all who knew him. Visiting hours will be Thursday 6-8 PM at Pizzi Funeral Home, 120 Paris Avenue, Northvale (201-767-3050). My sympathies to Trish and the family.